If you encounter This device is disabled. (Code 22) in Device Manager, here are 4 solutions you can try to fix it. You may not have to try them all. Just work your way down the list until you find the one that works. Expand the category that your device belongs to, right-click your device and select Enable device. If the problem persists, try the next fix. Driver errors like Code 22 can often be fixed by updating device drivers. 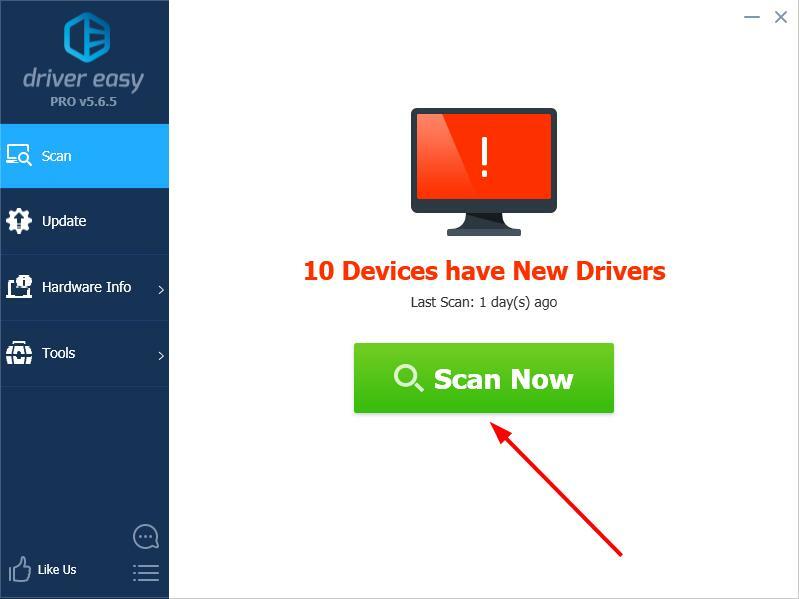 You can do so via Device Manager, or go to the device manufacturer’s official website to find the exactly right driver online, download it and install it step by step. 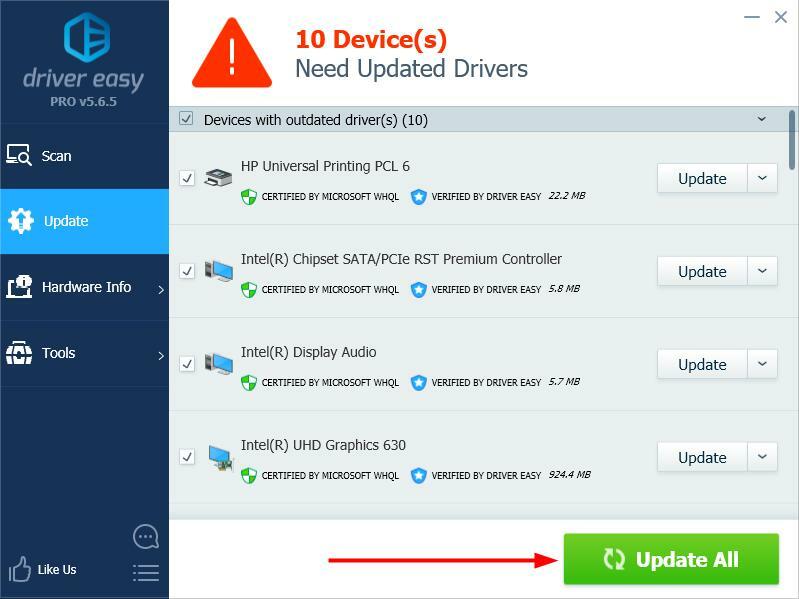 If you don’t have the time, patience or computer skills to update your device driver manually, you can, instead, do it automatically with Driver Easy. 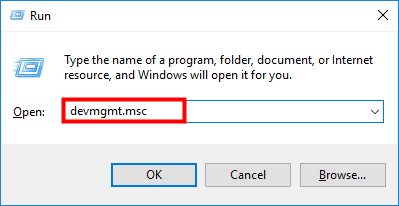 Click the Update button next to a flagged driver to automatically download the correct version of that driver, then you can manually install it (you can do this with the FREE version). 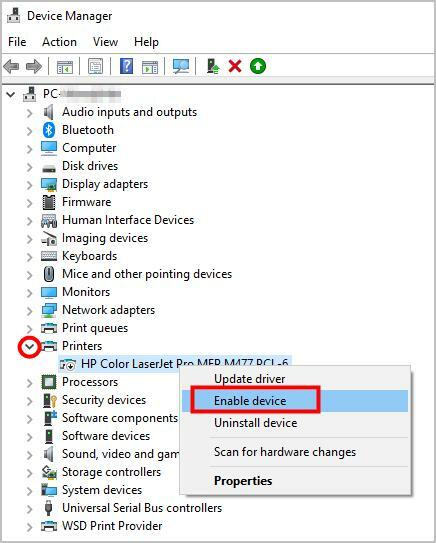 In Device Manager, right-click your device and select Uninstall device. 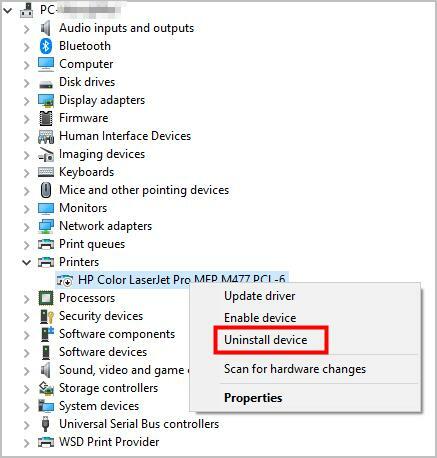 Restart your computer, and Windows will automatically reinstall the driver for your device. Disconnect all power sources (remove all cables). Open up your computer’s case to reveal the hardware inside. 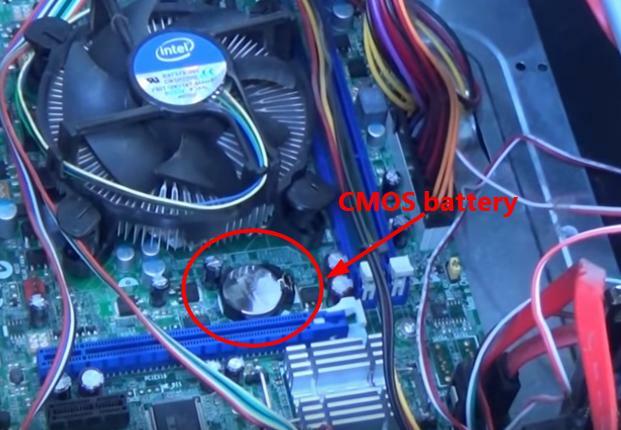 On desktop PCs, the CMOS battery is usually located in an exposed housing on the motherboard (see an example below). On laptops, finding the battery housing may be not as easy. Some models have a small pop-out tray on the chassis to enable easy removal. Some may be covered with something as protection (see an example below). Remember which direction the battery is installed. Usually the engraved side, the positive side, is face up. 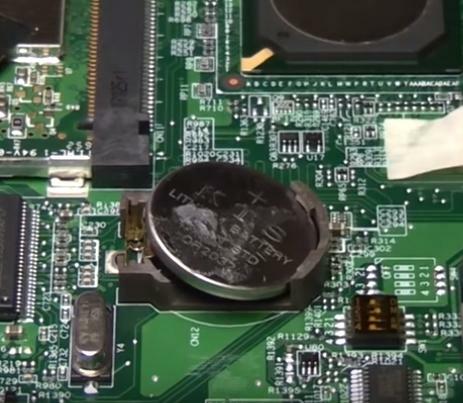 Then, remove the CMOS battery from the main board (most can simply be popped out). Wait for about one or two minutes for the CMOS to reset itself to its defaults. Place the battery back in the housing, seal your computer’s case, and start your computer. Your BIOS should have reset itself, re-enabling your graphics device in the process.